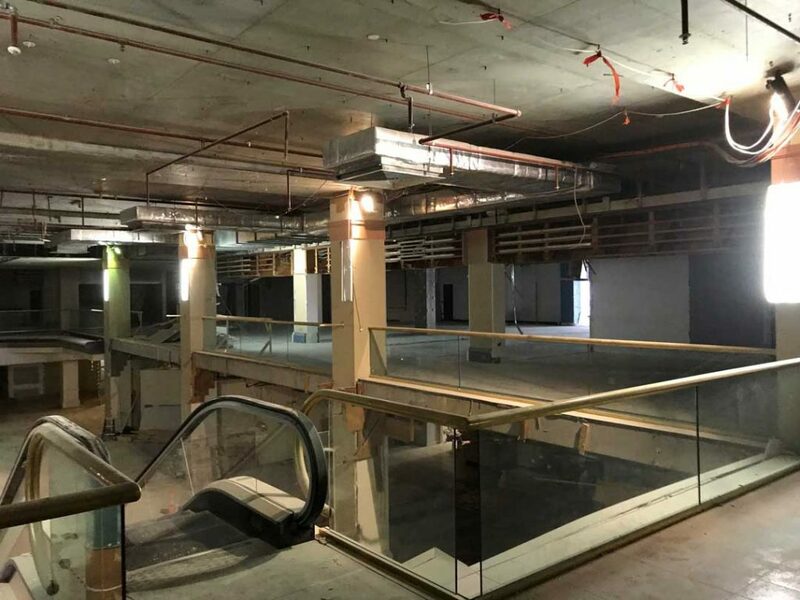 CSArchitects, with documentation support from Powe Architects, is delivering a major renovation of the retail plaza known as X Galaxy Shopping Mall, at the corner of Elkhorn Ave and Surfers Paradise Boulevard on the Gold Coast. Demolition is well advanced on site and is progressing quickly. X Galaxy plans to convert the centre into an entertainment precinct featuring an open shopping arcade and emporium on the ground floor, including food stalls. The upper floors will be significantly reconfigured to accommodate Palace Cinemas’ 12-screen cinema complex and an indoor recreation centre. This renovation promises to revitalise the Surfers Paradise precinct between Cavill Avenue and Orchid Avenue.